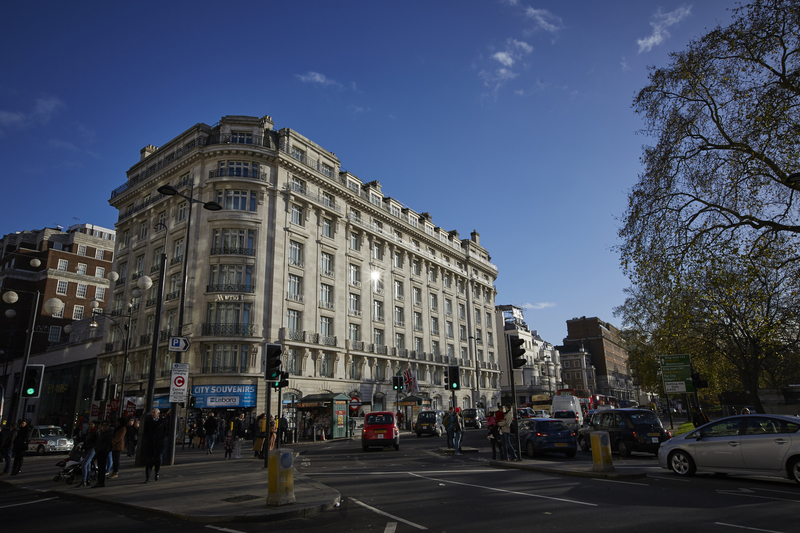 Westminster City Council and Transport for London (TfL) have today commenced consultation on the future of Oxford Street. 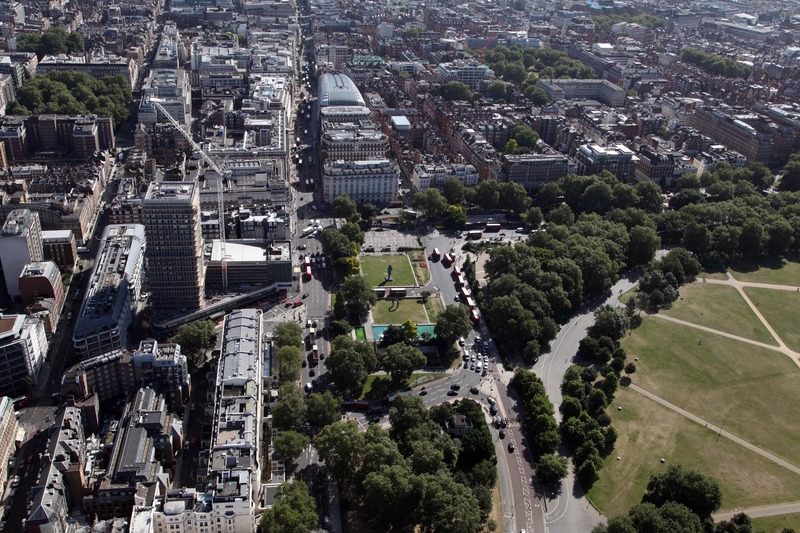 This is your chance to have your say on the transformation of Oxford Street. The vision is to transform Oxford Street into a first-class public space, with significantly reduced traffic levels, improving the look and feel of the area, creating a more pedestrian-friendly environment, addressing poor air quality and delivering improved neighbourhoods. The consultation programme runs in phases, with the first focusing on the section of Oxford Street from Orchard Street to Oxford Circus. You can view the map here. Separate consultation exercises on the rest of Oxford Street will be run in subsequent phases. The consultation contains detailed ideas on walking, buses, cycling, taxis and deliveries. To view the questions and themes in detail simply click here. You can submit your views online here. The deadline for comments is Sunday 18 June 2017.